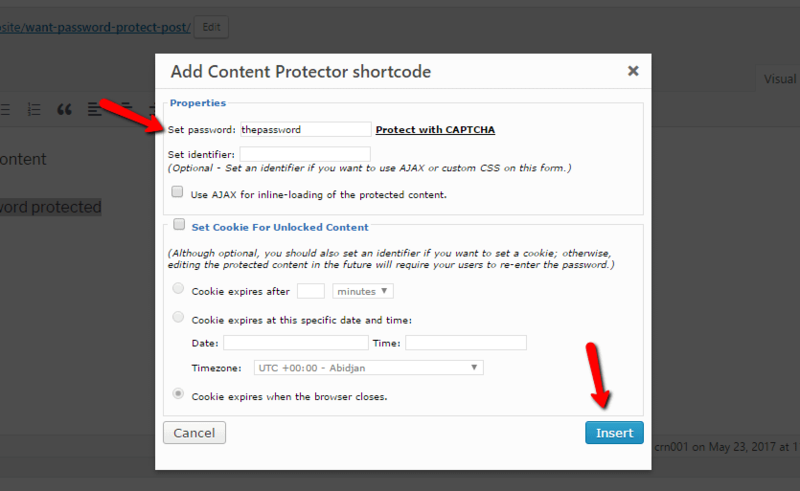 Need to password protect WordPress? Whether you need to password protect your entire site or just a few individual posts (or something in between! ), I’ve got the solutions for you in this post. To use it, install and activate the plugin like you would any other WordPress plugin. Then, head to Settings → Password Protected. Password Protected Status – when enabled, your site is password protected. Protected Permissions – if you check one of these boxes, visitors with those permissions will not need to enter a password. They’ll just see your site like normal. New Password – enter the password you want to use for your site. Allow IP Address – if you enter an IP address here, anyone visiting your site from that IP address will not need to enter a password. If you’d like to customize this page’s styling, you can do it the same way you’d customize the normal WordPress login page. 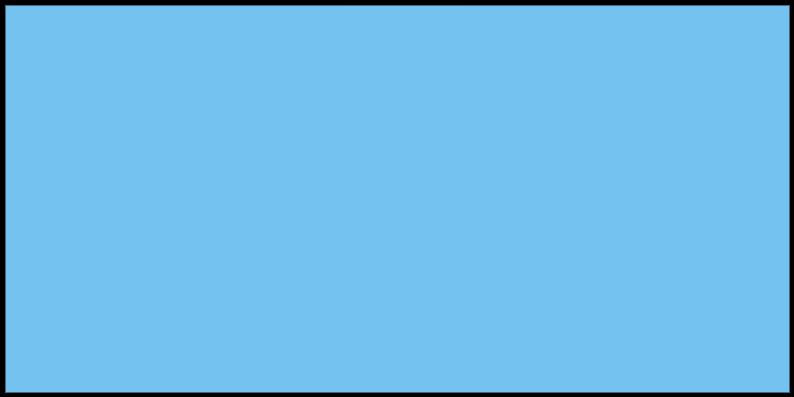 Note – if someone has a direct link to an image or file on your server, they’ll still be able to access that file. 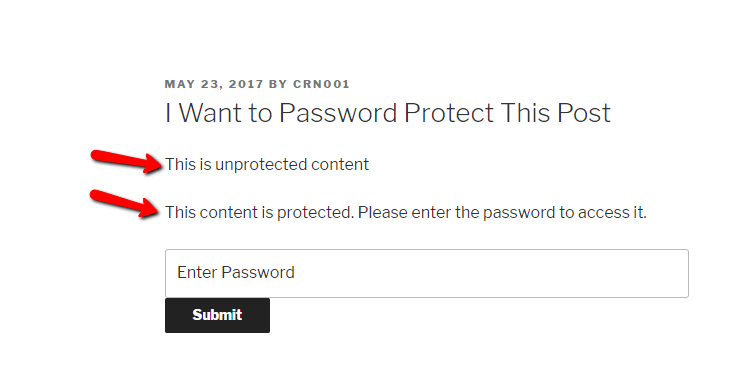 The password protection only affects your actual WordPress site. Once you’ve installed and activated the plugin, head to Settings → Access Category Password. The password – self-explanatory! The password users will use to access restricted categories. Impacted categories – check the box for each category you want the password to apply to. Granting users – user roles for which you check the box will not need to enter a password. Only single post – if you check this box, post content will still display on your archive pages or your homepage. 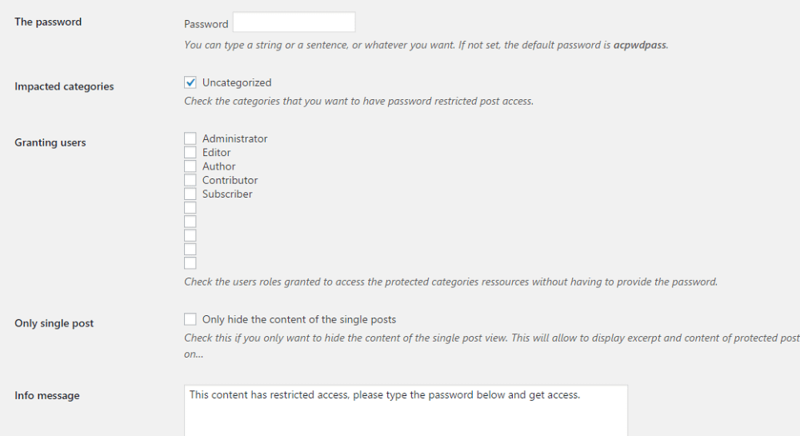 Only the single post page of posts in the restricted categories will be password protected. The default should be to leave this unchecked. 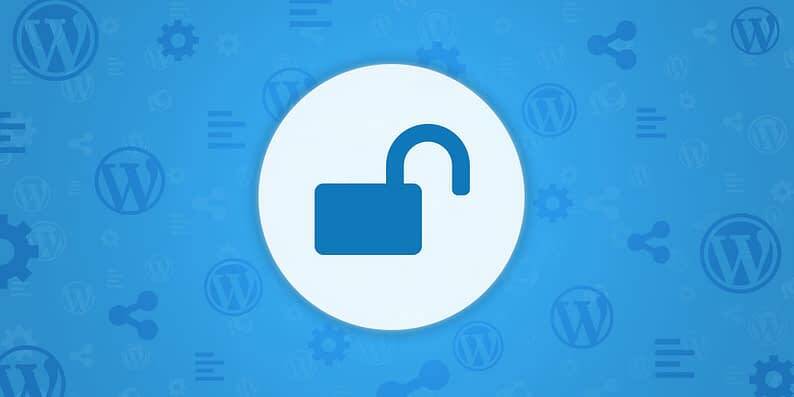 If you want to password protect individual WordPress posts, pages, or WooCommerce products, you don’t need any third-party plugins. WordPress actually has a built-in function to help you accomplish this. 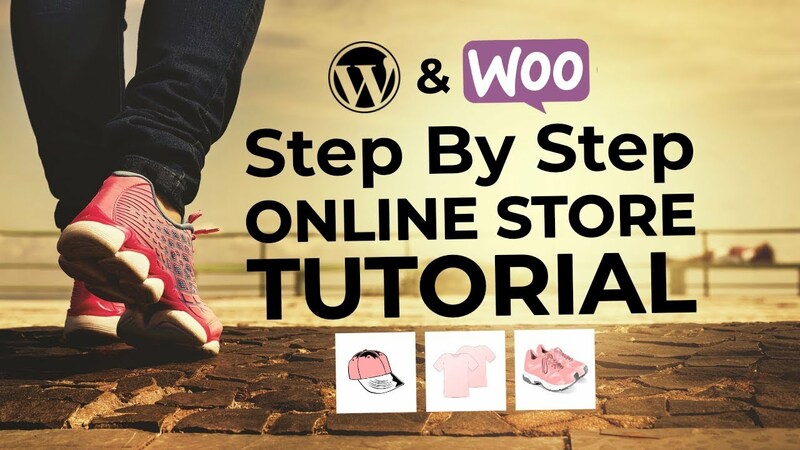 Because this is a core WordPress function, the process is identical for pages, WooCommerce products, or pretty much any other custom post type. One neat trick is to use the same password for multiple posts. 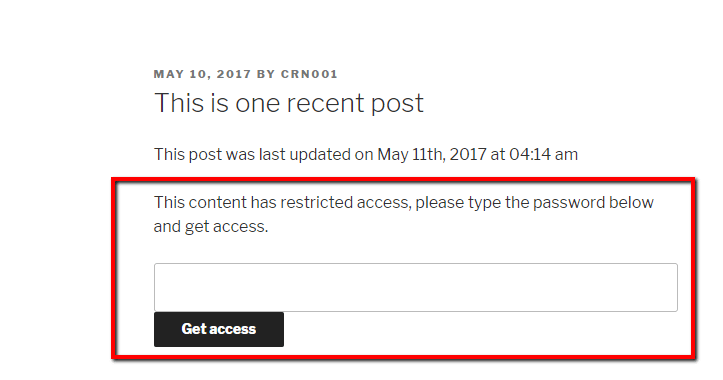 If you do that, a user will only need to enter the password once to gain access to all the posts using that specific password. As usual, install and activate the plugin to get started. You can configure some style and text options by going to Settings → Content Protector, but nothing is mandatory. 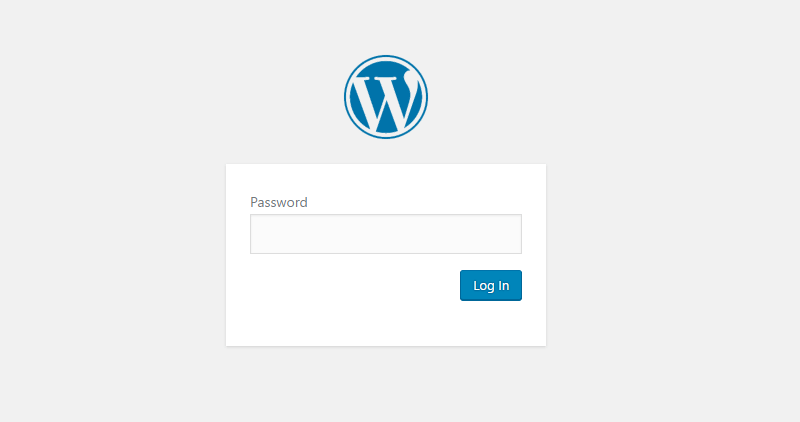 And that finishes up our guide to password protect WordPress in all kinds of ways. 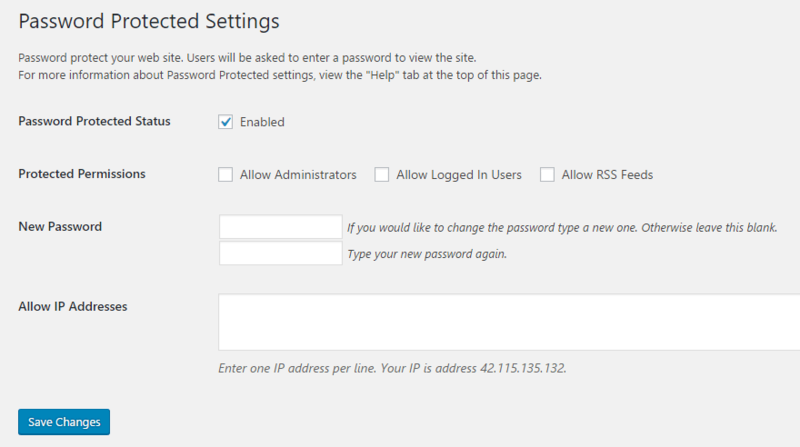 If you just need to restrict individual WordPress posts, you can use WordPress’ built-in password functionality. Otherwise, to password protect other parts of WordPress, you’ll need to use one of the third-party plugins I referenced above. If you have any other questions about how to password protect WordPress, leave them in the comments and we’ll try to help out!